WASHINGTON, DC and BEAVERTON, ORE — ATIS and the Open Connectivity Foundation (OCF) today announced that they have entered into a Memorandum of Understanding (MoU) to promote technical interworking between OCF and Internet of Things (IoT) standards. ATIS brings together the leading information and communications technology companies to advance the industry’s business imperatives. 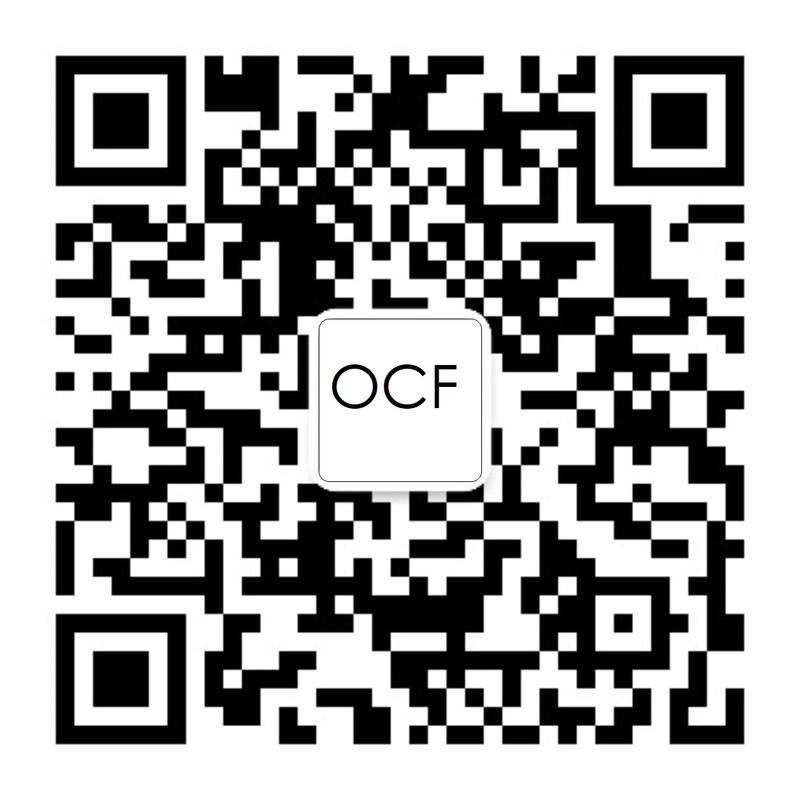 OCF is one of the largest industrial connectivity standards organization for the Internet of Things (IoT). Under the MoU, ATIS and OCF members will cooperate to develop an open source implementation of an interworking proxy as a pivotal step in facilitating seamless user access to a wide range of IoT services for commercial products through use of the oneM2M global standards. OCF and oneM2M have developed harmonized standards to permit seamless interworking between oneM2M and OCF environments. This provides a standardized way to create interoperable IoT systems that can address both local and wide-area network scenarios. ATIS is a oneM2M Founding Partner, and has worked to advance adoption of oneM2M standards for the IoT since the organization’s beginnings. As part of this work, ATIS has released the OS-IoT software library, which provides developers with a toolkit to access oneM2M capabilities. OS-IoT is a critical resource in helping to boost oneM2M adoption for smart devices and other embedded lightweight applications. The ATIS OS-IoT library has been selected to support the oneM2M functionality in the collaboratively developed interworking proxy. While the starting point for the ATIS-OCF collaboration is based on ATIS’ OS-IoT open source implementation of oneM2M standards, the two organizations’ joint work will expand from there. ATIS and OCF are already in advanced planning to address interoperability concerns including IoT cybersecurity across ecosystems. The Open Connectivity Foundation is dedicated to ensuring secure interoperability for consumers, businesses and industries by delivering a standard communications platform, a bridging specification, an open source implementation and a certification program allowing devices to communicate regardless of form factor, operating system, service provider, transport technology or ecosystem. The industry-leading companies involved in OCF believe that secure and reliable device discovery and connectivity is a foundational component to enable IoT. Learn more.